Amid the ongoing quest for aerial superiority during World War I, the late spring of 1917 saw two competing attempts to refine proven designs. 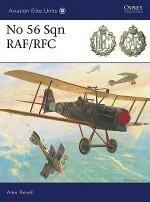 The Royal Aircraft Factory SE 5a incorporated improvements to the original SE 5 airframe along with 50 more horsepower to produce a fast, reliable ace-maker. 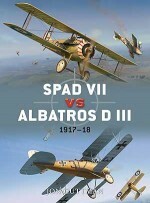 The Albatros D V, a development of the deadly D III of 'Bloody April', proved to be more disappointing. 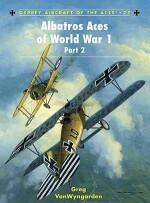 Nevertheless, Albatrosen remained the Germans' most common fighters available when the Germans launched their final offensive on 21 March 1918. 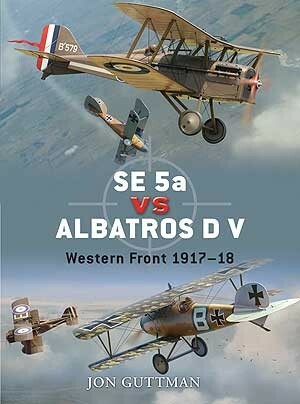 Despite its shortcomings, German tactics and skill made the Albatros D V a dangerous foe that SE 5a pilots dismissed at their peril. 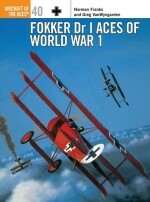 This title tells the story of the design and development of these two fighters and concludes with their dramatic fights in the last year of World War I. A resident of Leesburg, Virginia, Jon Guttman is currently research editor for Weider History Publications. 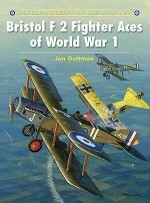 Specialising in World War I aviation, he has written eleven titles for Osprey including the popular Balloon-Busting Aces of World War I in the Aircraft of the Aces series. 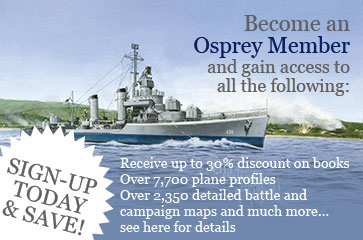 Harry Dempsey has been passionate about World War I aviation for over 30 years, having produced the most technically accurate artwork on the subject. 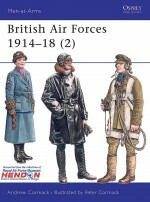 Harry completed the aircraft profiles for this volume. Jim Laurier is a native of New England and lives in New Hampshire. He attended Paier School of Art in Hamden, Connecticut, from 1974-78, and since he graduated with honours, he has been working professionally in the field of Fine Art and Illustration. He has been commissioned to paint for the US Air Force and has aviation paintings on permanent display at the Pentagon. 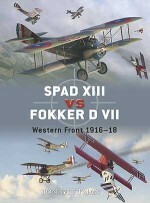 Jim completed the digital artwork and the cover artwork for this volume. Born in Leicestershire in 1964, Mark Postlethwaite developed a lifelong passion for aviation history, and first worked as a photographer, before turning his attention solely to artwork. He is greatly distinguished in his field for the quality and accuracy of his work, and became the youngest elected member of the Guild of Aviation Artists in 1991. 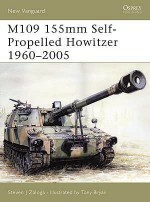 Mark completed the battlescene for this volume.